Do you have any time thieves? A sense of inefficiency at work? Are you often interrupted? Is the inbox your agenda for the day? For over 20 years, Petra Brask & Partners have trained over thusands participants to achieve more by working smarter not harder, worldwide. We offer you Team and Individual Time Management trainings and coaching in how to be more efficient at work. 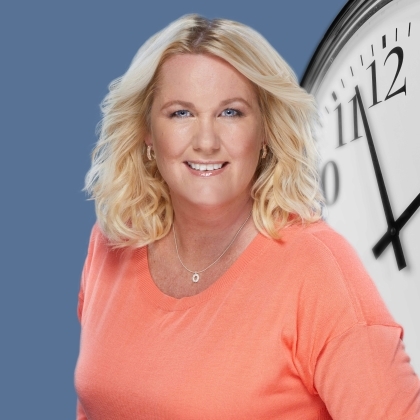 Petra Brask is a time management expert, author and founder of Petra Brask & Partners, an executive coaching firm using the PB Time Management method. Petra and her team of experts regularly give seminars, lectures and sessions on the PB Time Management method for finance, IT, banking and government clients worldwide. 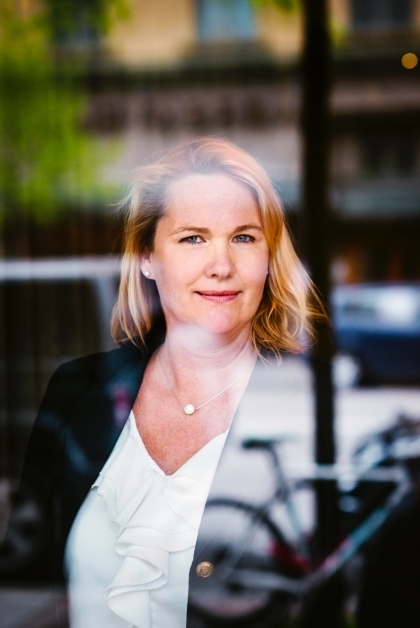 For over 20 years, Petra Brask & Partners have trained and coached thousands in effective work methods both in Sweden and all over the world, focused on teams and individuals. Our dedication and drive to help more people free up their time and energy in order to work smarter and more effectively. 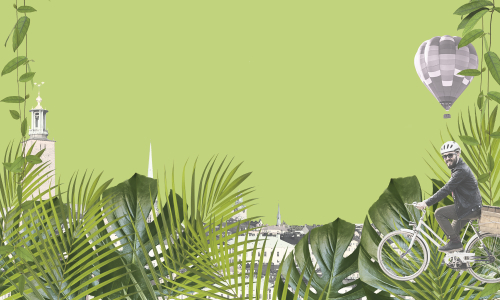 Expedition Time is an online course in personal effectiveness where time management expert Petra Brask guides you through the whole course. Find the time and energy thieves that are hiding at your job and in your spare time. Our seminars are in high demand and highly appreciated by our clients. We share our experiences with warmth and humour and give you tools for a more structured and energised day. On the hunt for more time and energy? Please check if you missed to fill in a box.